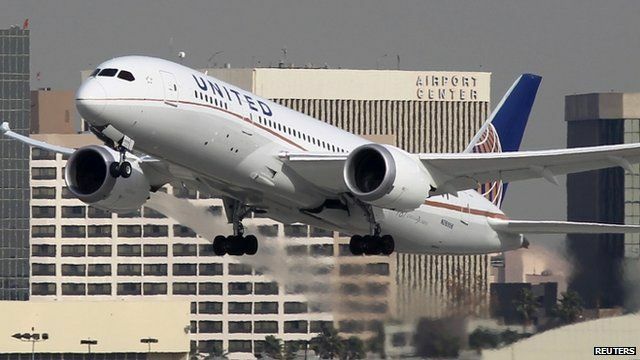 Dreamliners grounded on safety grounds Jump to media player All of Boeing's 50 flagship 787 Dreamliners have been temporarily taken out of service amid safety concerns. 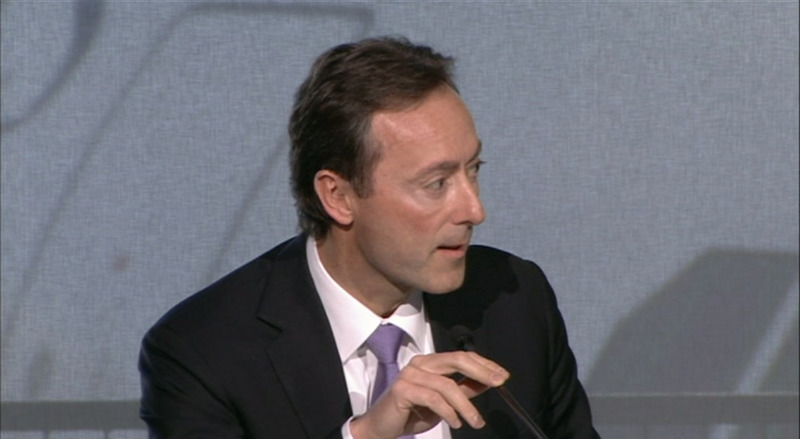 Airbus CEO says safety is 'paramount' Jump to media player Fabrice Bregier the CEO of Airbus said safety was 'paramount' for both his company and Boeing. 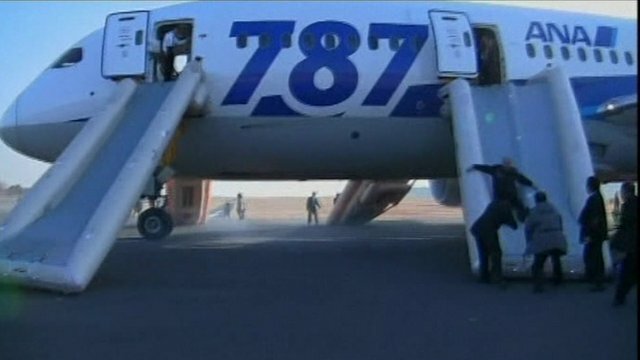 Dreamliner in emergency landing Jump to media player A Boeing 787 Dreamliner has made an emergency landing in Japan. All the passengers and crew were evacuated safely. 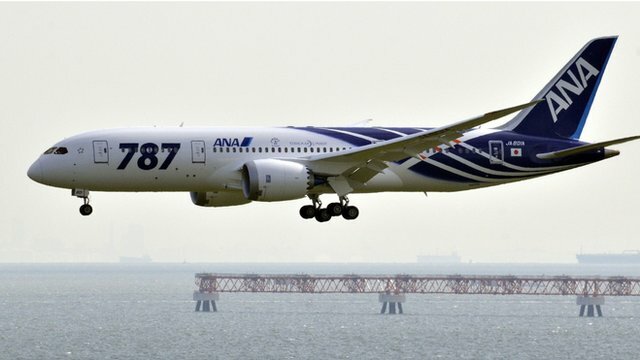 Passengers rescued from Dreamliner Jump to media player A Boeing 787 aircraft operated by All Nippon Airways (ANA) has made an emergency landing at Takamatsu airport after a battery malfunction. 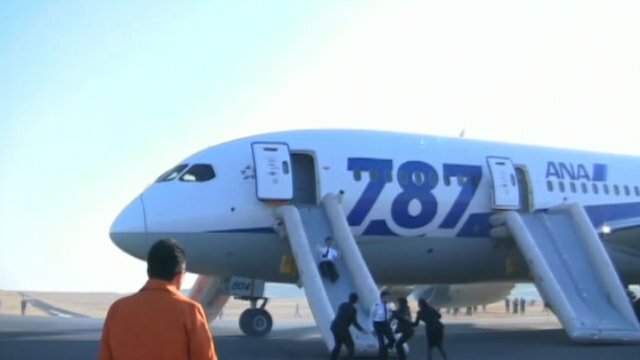 Dreamliner in emergency landing Jump to media player A Boeing 787 aircraft operated by All Nippon Airways has made an emergency landing at Takamatsu airport after a battery malfunction. 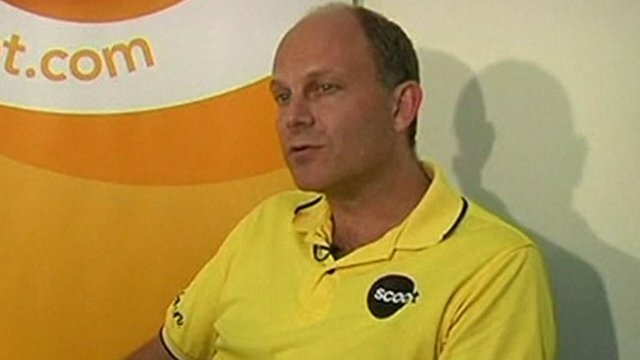 Scoot Airlines 'confident' in Dreamliner Jump to media player Scoot, the budget arm of Singapore Airlines, has "full confidence" in the Boeing 787 Dreamliner. All of Boeing's 50 flagship 787 Dreamliners have been temporarily taken out of service amid safety concerns. It follows a smoke alert on a flight in Japan on Wednesday - the latest in a string of incidents over the last few weeks. The US and European aviation agencies said planes should be grounded while safety checks are carried out on their lithium ion batteries.